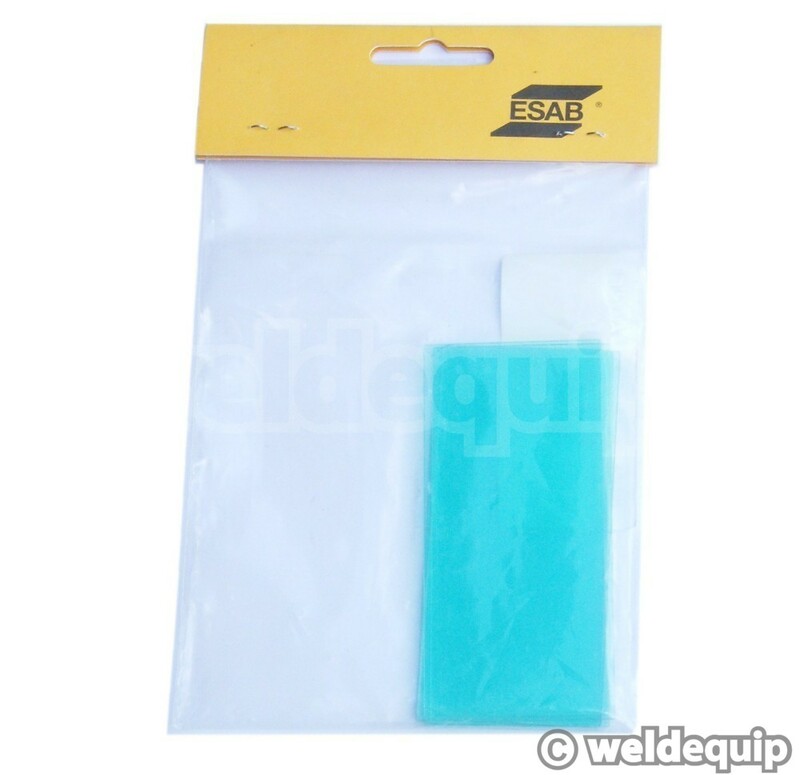 Inner and outer protective lenses for the ESAB EyeTech II range of autoshields. 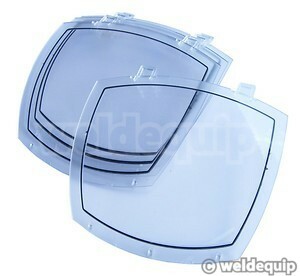 The lenses will fit the 10-11, 10-12, 9-13 & 5-13 EyeTech II models. 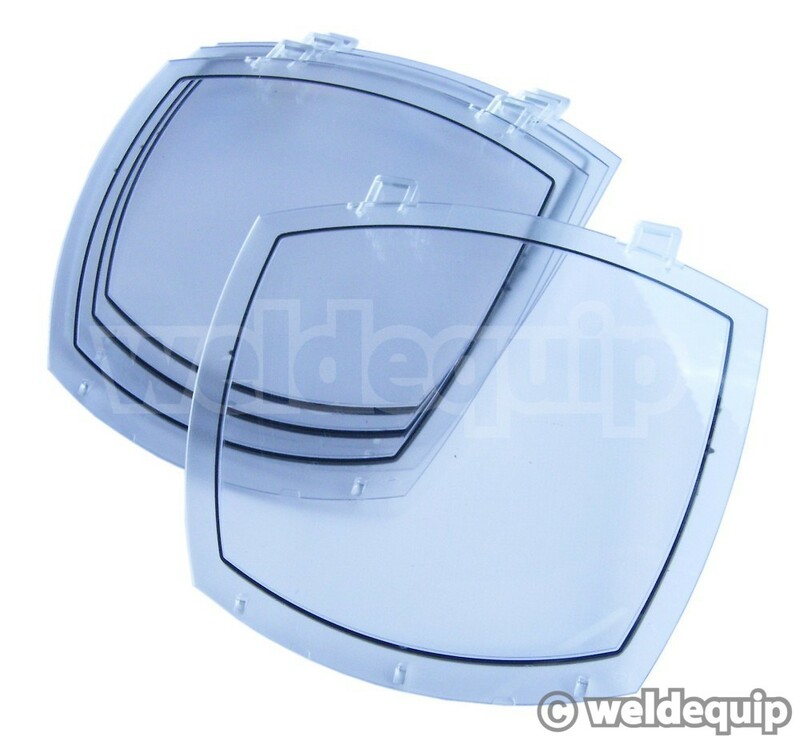 Badly scratched or damaged protective clear lenses can obscure the light sensors on the front of the electronic LCD cartridge so it is important to replace them to keep your autoshield in tip-top worker order.